1. A wide open space. Pacific Ocean looms out, seemingly forever. 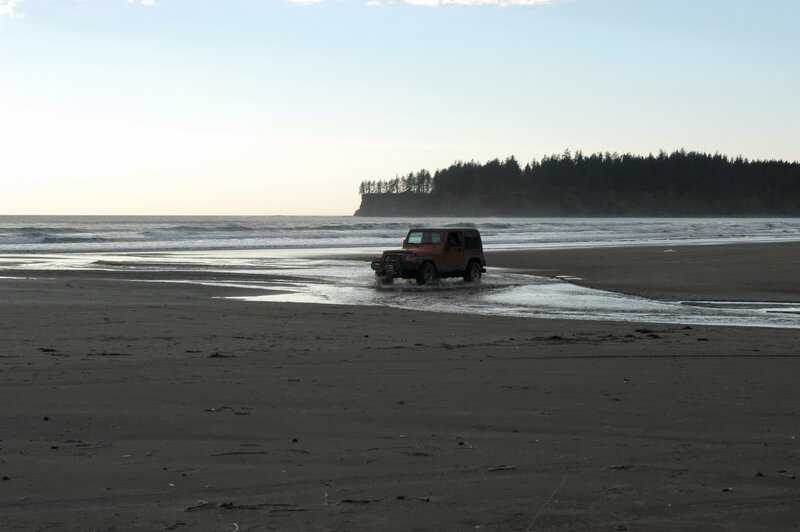 This is a bonus shot of the jeep driving out on one of the Olympic Penninsula’s beaches. 2. Brightness My first thought about brightness what to pop my 4.0 Honor Student up here, but then I thought I’d do something a little different. So, I present to you…my walls! 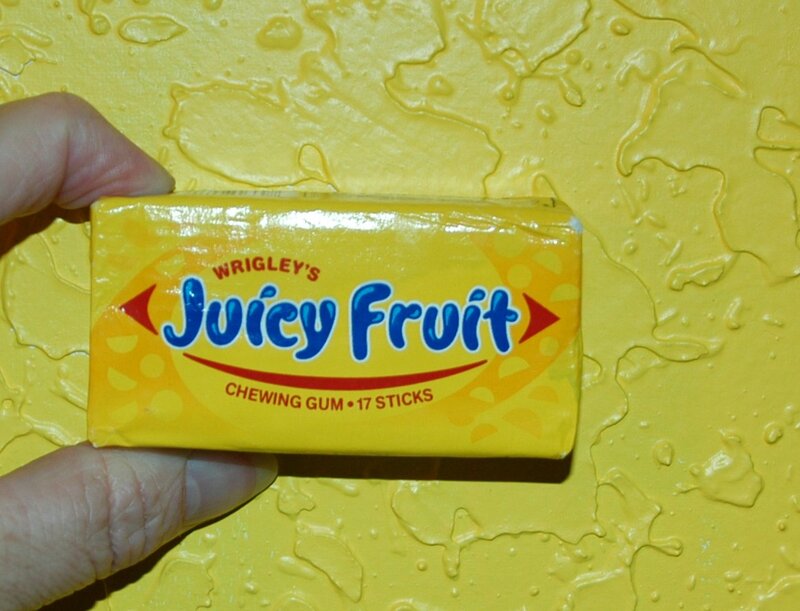 I knew they were bright, but when I discovered that they were the exact same yellow as a package of Juicy Fruit gum, I knew they were really bright. Nontheless, I love them! They make me happy! 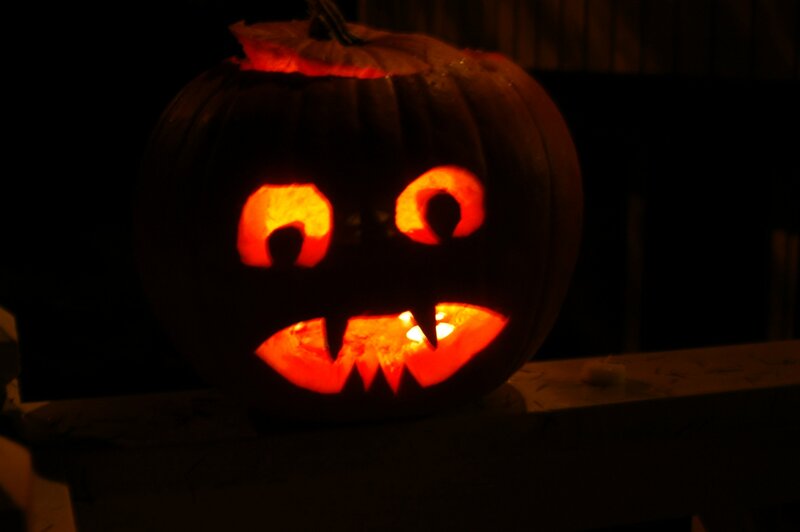 This is our Jack O’Lantern. Happy SPF! And I’m so happy to be able to post my photos! Welcome to wordpress! I moved here from blogger last week, too. Any effects from the mold, yet? Fuzzy ears, spores from your nose, prouting extra fingers or anything? BTW, did you know you can import EVERYTHING from blogger – including your comments – without messing up our blogger site? Yep, you can. I did and it went just swimmingly! LOL Nope, no ill effects. This actually happened on Friday. I’m just a bit behind on what I want to post and was really frustrated with Blogger. UGH. just making my rounds on last week’s SPF before this week’s gets posted. *sigh* i was away last weekend & i have some catching up to do. 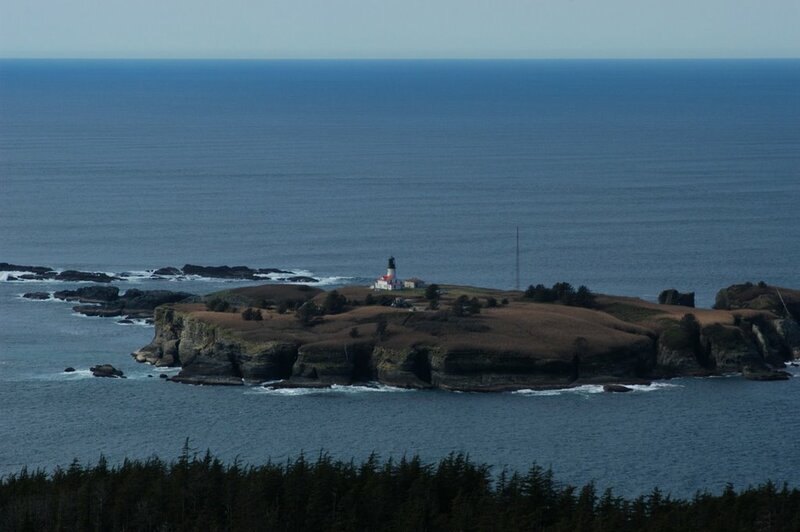 i love your wide open spaces photo! and wow those *are* some yellow walls huh?